SWANCC residents can participate in many drop-off programs for special materials that cannot go in curbside recycling programs, or can be reused, recycled or have the need for environmentally-safe disposal. 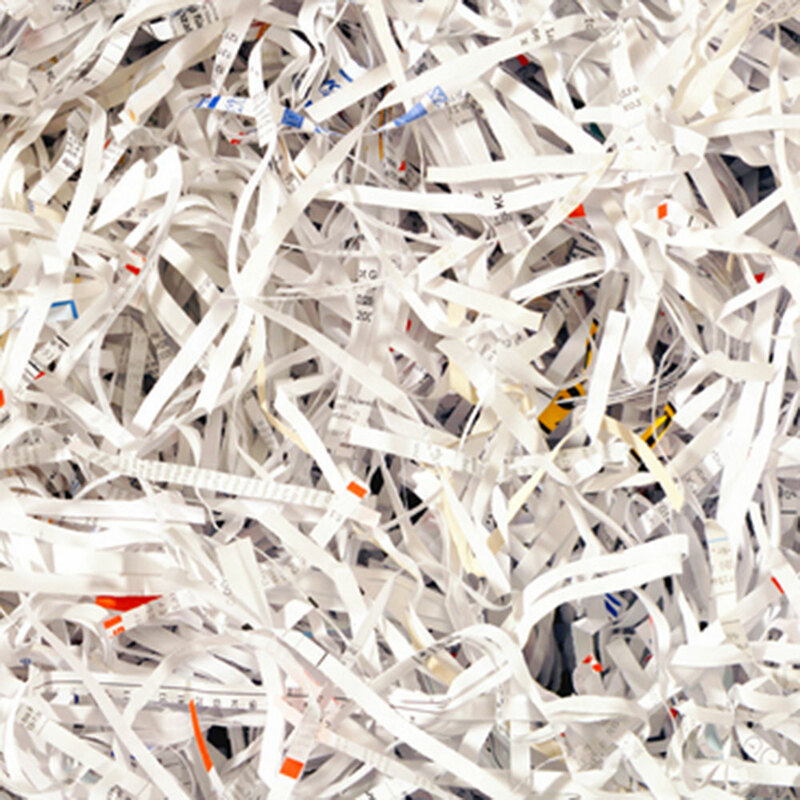 Visit the SWANCC website for document destruction events, electronics recycling, and drugs/sharps disposal throughout the year for SWANCC residents. 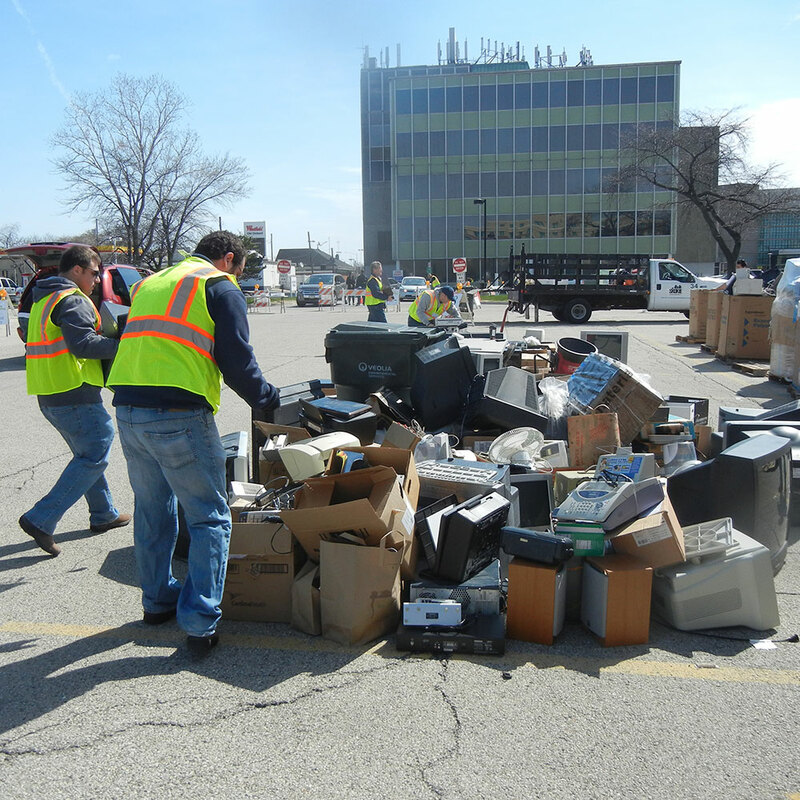 The Village of Skokie provides curbside recycling for residents, as well as yard waste collection, and textile recycling (e.g., clothing, shoes, handbags, coats, blankets, linens, towels, and stuffed animals). Visit this link for more information on these and other recycling opportunities. Abt's recycling center is open to the public and will responsibly recycle most of your appliances or electronics. Simply bring them to the merchandise pickup area of the store and they will take them from you there. 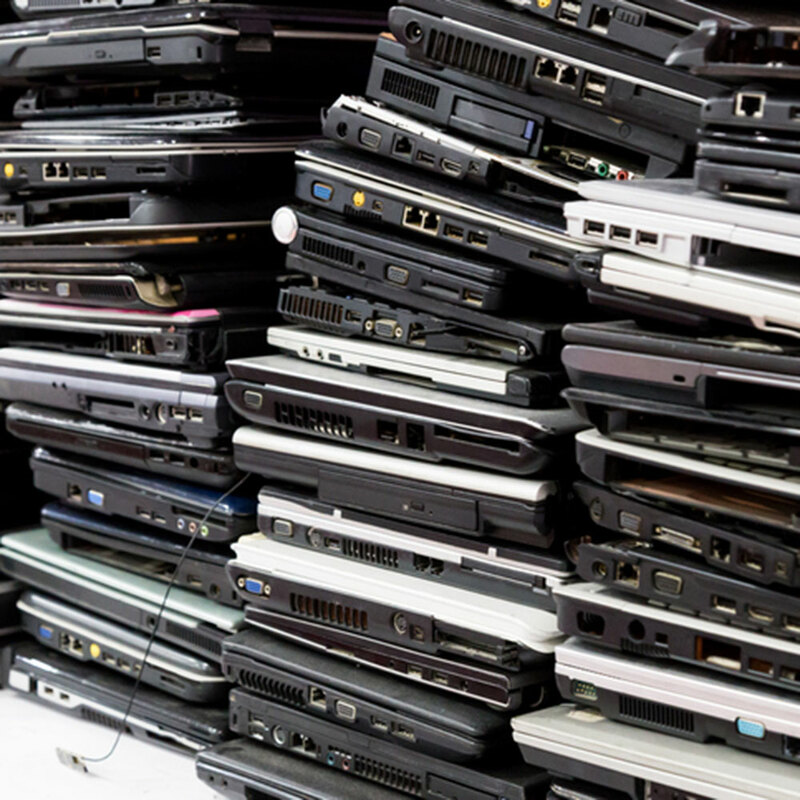 Small appliances and electronic devices are recycled free of charge. 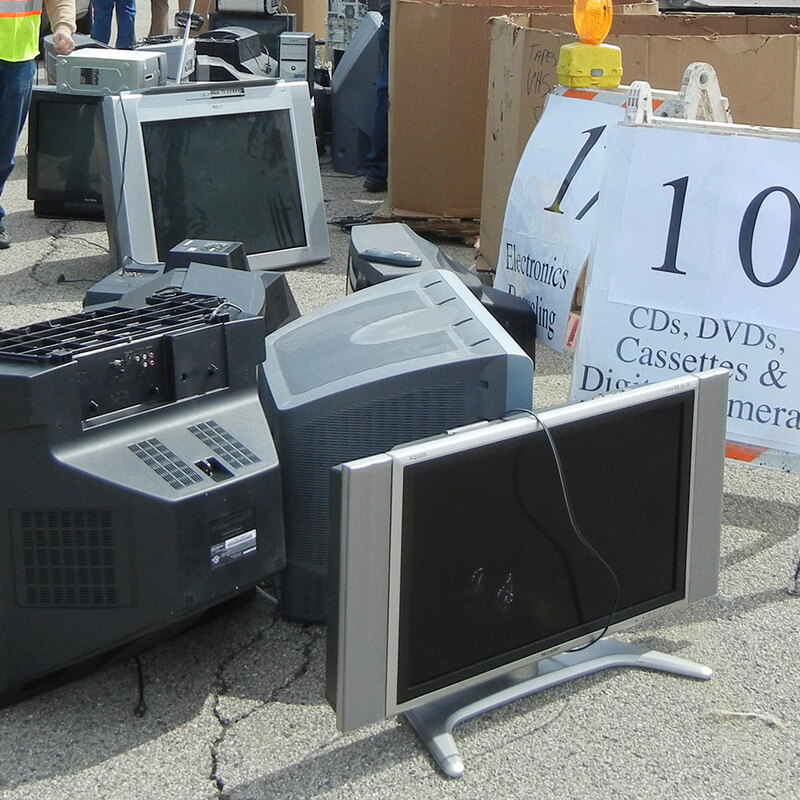 However, fees do apply for recycling TVs.